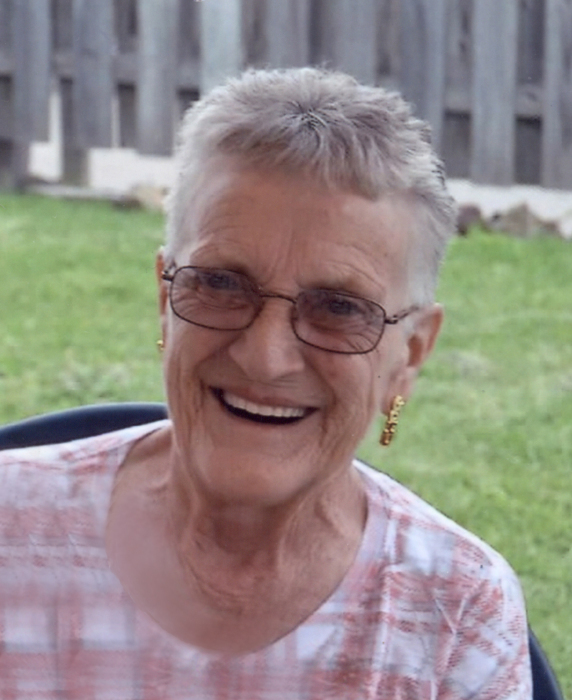 Mary Jo Asher, 75, of Sandborn, Indiana, passed away, surrounded by her loving family, on Sunday, August 12, 2018 at Linton, Indiana. She was born on June 30, 1943 in Linton to Sherman L. ‘Mike’ and Martha I. (Lind) Pitcher. She married Keith R. Asher on May 6, 1967. Mary Jo was a member of the Sandborn Christian Church and the Order of Eastern Star. She worked in housekeeping at The Park Inn Motel, retiring in 2016. Mary Jo enjoyed reading, bowling and working crossword puzzles. Survivors include: son, Brian Asher of Sandborn; daughter, Tina Snow of Linton; five grandchildren, Marlene (Dusty) Jerrell, Keith Cunningham, Bryce, Sean and Sequoia Asher; three great-grandchildren, Delaney, Dylan and Allie Jerrell; sister, Theresa Slaven of Linton. Mary Jo was preceded in death by her parents, her husband, Keith Asher on December 3, 1968 and brother, Roger Pitcher. 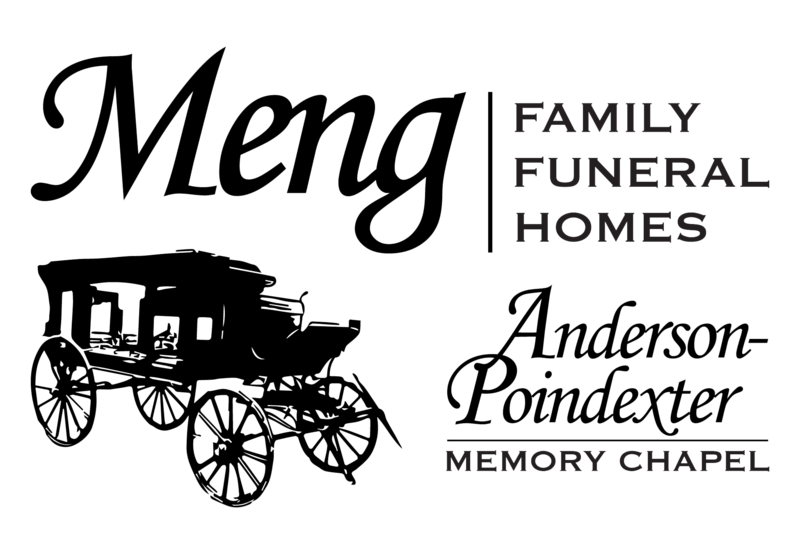 Funeral services are scheduled for 11:00 AM on Friday, August 17, 2018 at Meng Family Funeral Home, Anderson-Poindexter Memory Chapel in Linton with Bryan Sanders officiating. Mary Jo will be laid to rest in Sandborn Cemetery. Family and friends may call from 4:00 PM until 8:00 PM on Thursday, August 16 and from 10:00 AM until the time of service at 11:00 AM on Friday, at the funeral home.